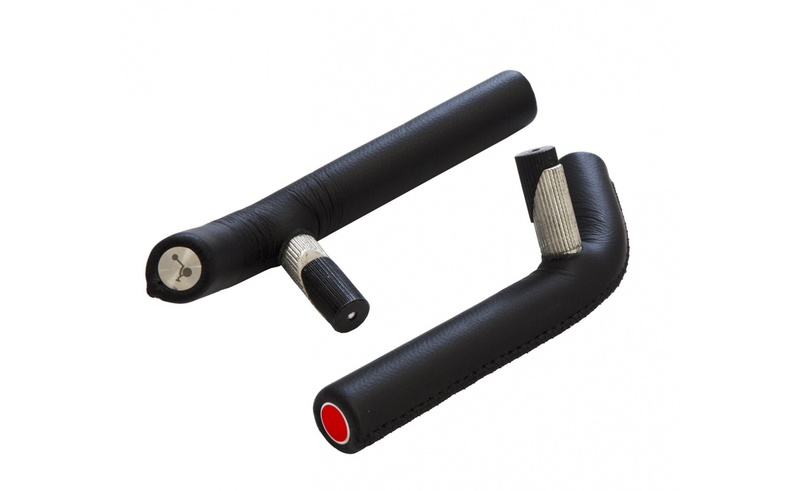 Bar ends are leather-covered with soft base. 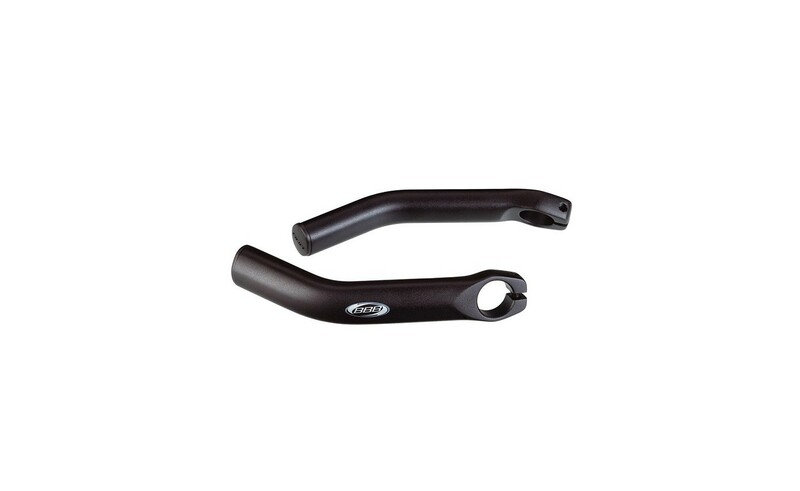 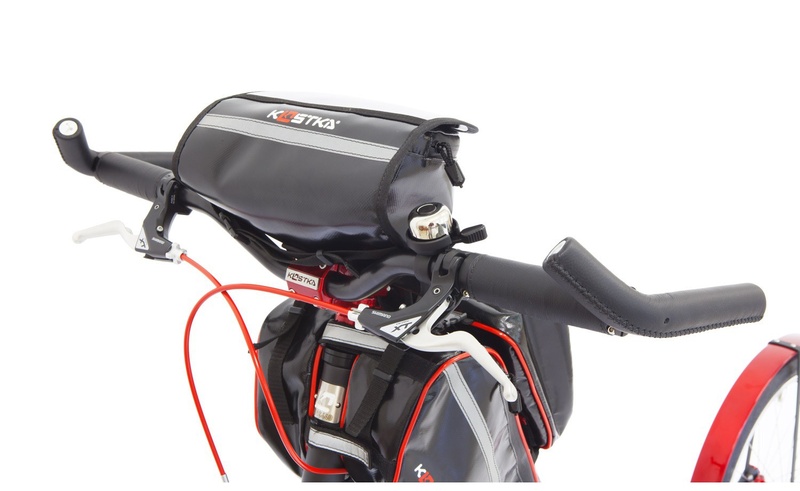 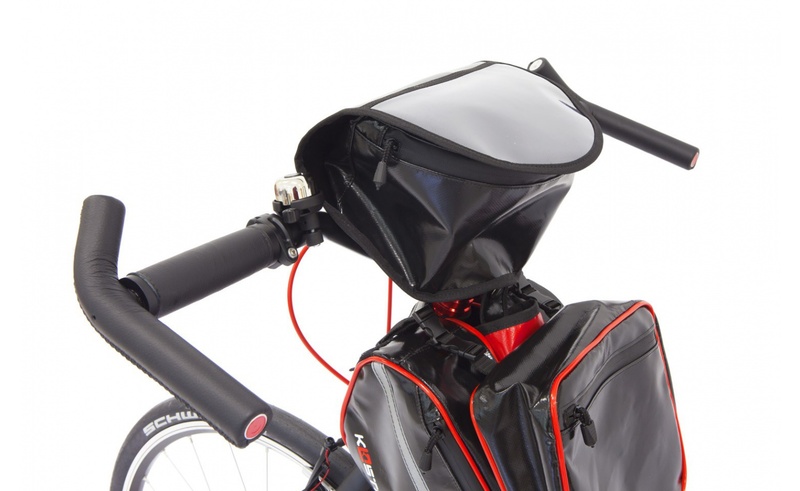 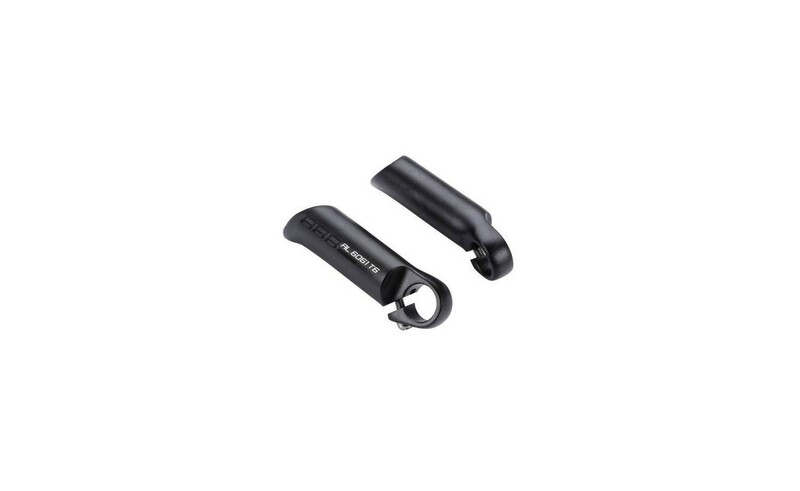 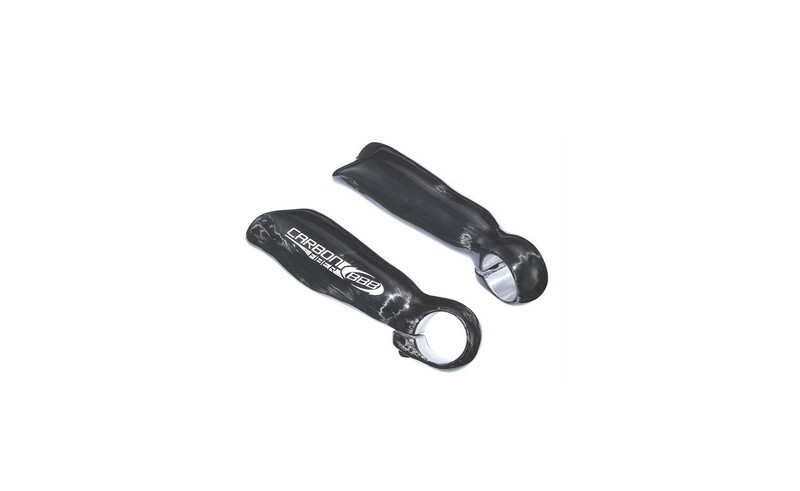 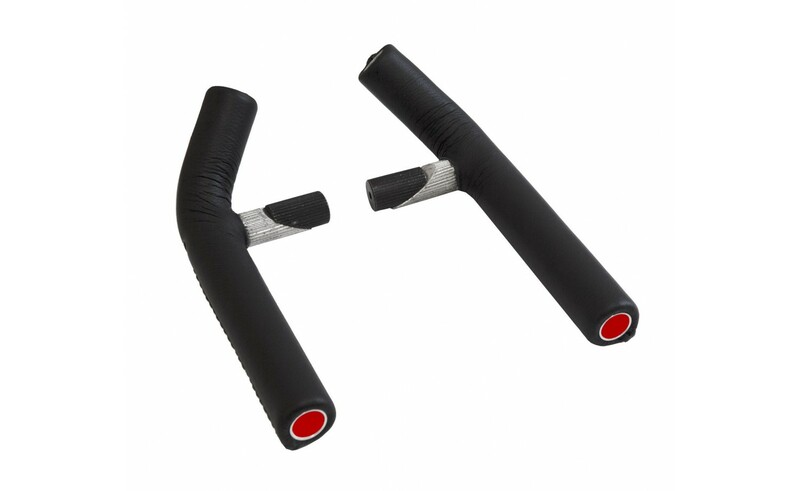 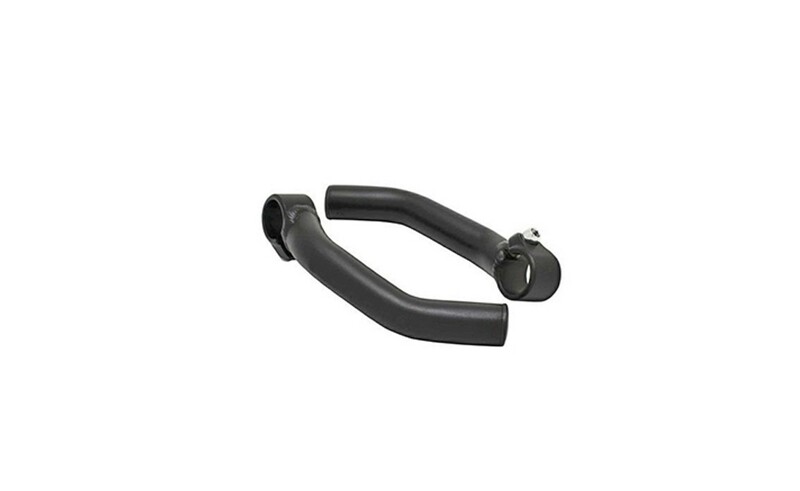 Bar ends provide more comfortable stance during any ride. 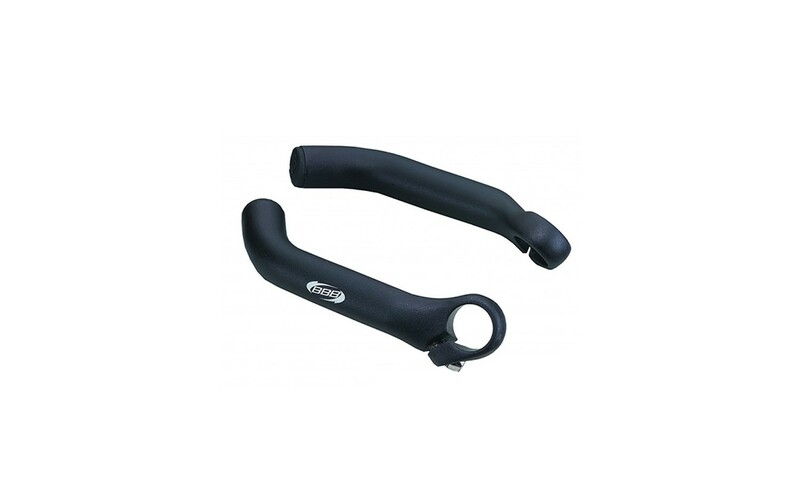 Also the ability to change the hand position provides some possibility to rest your hands.